All Christians know that Jesus instituted a celebration with bread and wine. It has various different names, such as the Last Supper, Lord’s Supper, Communion, or Eucharist. Why do Christians today still participate in this celebration? What is its meaning? And what does it tell us about the ministry of Jesus Christ? This book answers these questions by looking closely at the foundational texts in the Bible. It is an invitation to first study relevant New Testament texts on the Last Supper of Jesus. From there the quest for meaning continues to the Old Testament where topics such as Passover, sacrificial rituals, and atonement are investigated. These texts offer decisive clues on how to comprehend forgiveness of sins that is effective during the Last Supper. 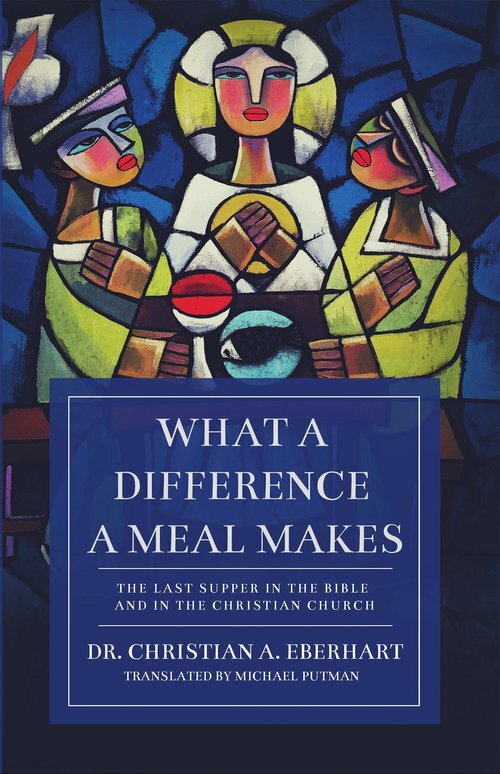 Moreover, this book shows that the celebration which Jesus instituted was a ritualized meal. Therefore it explores the social functions of communal meals in Greco-Roman antiquity. Thus the Last Supper emerges as a powerful symbol that is still relevant today, conveying the love of God and the ideal of an inclusive society.